The U.S. Food and Drug Administration issued an advanced notice of a proposed rule in March that would reduce nicotine in all cigarettes and possibly other burned tobacco products sold in the U.S. to minimally addictive levels. Reducing nicotine in cigarettes does not make the cigarette safer, but because nicotine is the addictive chemical in tobacco, nicotine reduction would reduce the progression towards tobacco dependence and make it easier for smokers to quit smoking. A new study conducted by the University of Minnesota and eight additional institutions recently published in the JAMA adds to the accumulating evidence to support this proposal and addresses whether a gradual reduction or a targeted immediate reduction in nicotine in cigarettes is the best approach. In a large clinical trial involving 1,250 smokers across 10 academic institutions, immediate reduction of nicotine was compared to a gradual nicotine reduction. These two groups were also compared to smokers who continued to smoke usual nicotine content cigarettes. Immediate nicotine reduction is likely to result in more rapid positive public health effects. Smokers in the immediate reduction group experienced significantly less exposure to toxic cigarette smoke chemicals and reported smoking fewer cigarettes per day, less dependence on cigarettes and greater number of days that they were smoke-free compared to the other two groups. "The results support the benefits of rapidly reducing nicotine in all cigarettes, primarily because this approach helped smokers, who initially had no immediate intentions to quit, experience smoke-free days," said lead investigator Dr. Dorothy Hatsukami, professor of psychiatry at the University of Minnesota Medical School and Masonic Cancer Center member. "This is good news because the majority of smokers want to quit smoking, but only a small percentage of smokers are successful." At the same time, immediate nicotine reduction is likely to be more difficult for smokers. 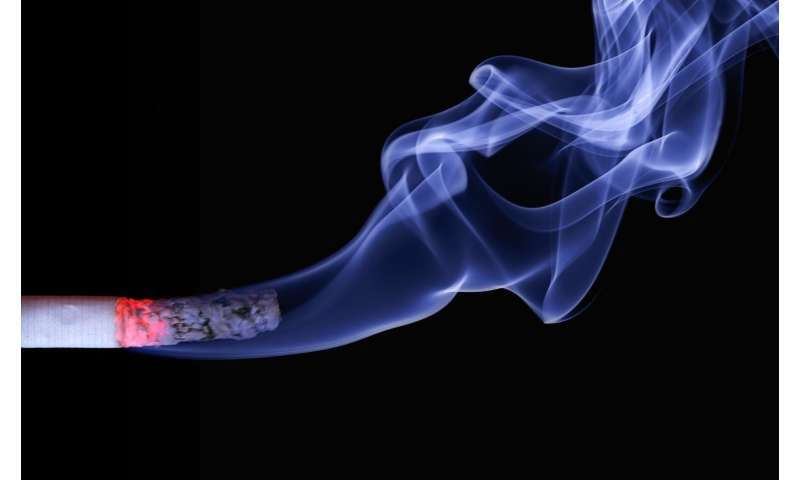 Smokers in the immediate reduction group experienced more severe withdrawal symptoms during the first week after switching to very low nicotine content cigarettes. They were also more likely to drop out of the study and smoke non-study cigarettes. "Our study demonstrates that a targeted date for drastically reducing nicotine in cigarettes, a product that kills about half of its consumers, is an approach that might benefit public health," said Hatsukami. "Future research should examine what type of nicotine products smokers will seek in a world with reduced nicotine cigarettes and the consequent potential health effects."